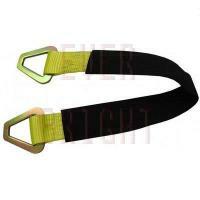 High quality, Nylon Tow & Recovery Straps are designed and built for the customers use, low elongation, flexible and wear resistant. 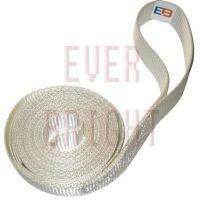 According to the width, that could be made for 1”, 1.5”, 2”, 3”, 4”, 5” and 6” wide. 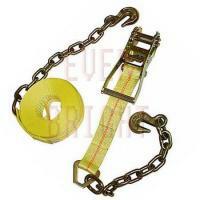 Break strength range from 1ton to 20ton or more. 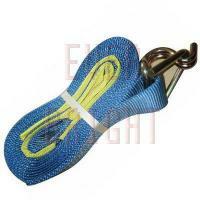 The finished tow straps length is usually from 5 meters to 15 meters, suitable for use. 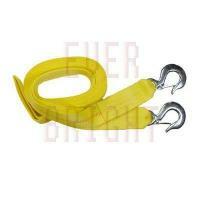 The ends are mainly with hooks or with loops, easy to operate. 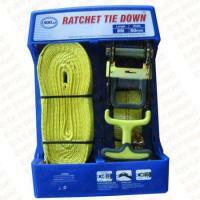 QINGDAO BOXIN EQUIPMENT CO., LTD is located in Qingdao city, Shandong Province of China. 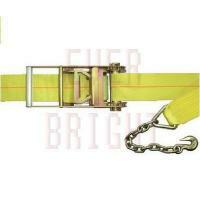 Our factory is specialized in manufacturing the cargo control products, flatbed products, truck/trailer accessories. 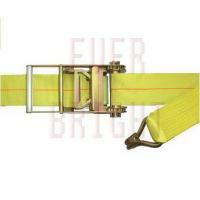 Such as steel load cargo bar, Alu. 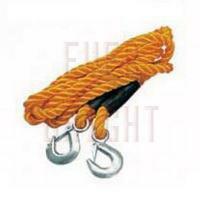 cargo bar, Jack bars, Shoring bars, Cargo lock planks, decking beam, various types of ratchet tie down, buckle straps, flat webbing sling, round webbing sling, tow strap, cotton strap, nylon strap, polyester straps, various S hooks, J hooks, D rings fittings, winch, winch bar, winch track, E-track, A-track, F-track, Steel Corner protectors, Plastic corner protectors, load binder, binder chains, truck ladder, car stop, strap winder, ratchet tensioner etc. Firstly, thanks for the vigorous support and cooperation from conversant clients and business partners. In the past 10 years, upon all our efforts, our company could develop quickly and steadily. Welcome the cooperation of customers all over the world to develop the perfect future together. 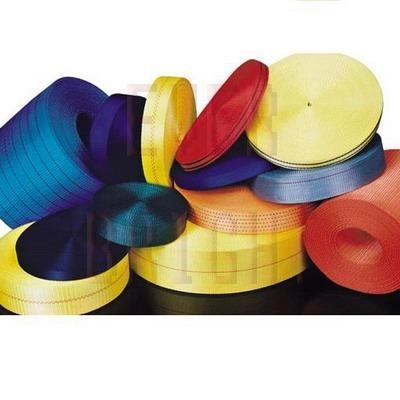 Upon High quality products, Competitive prices, Quick shipment and Good service” we have good reputations among our clients. We trust that we can become your best suppliers and partners in China. 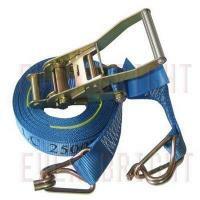 One is special for the cargo bars, Jack bars, various tracks, decking beams, shoring bars, cargo lock planks etc. 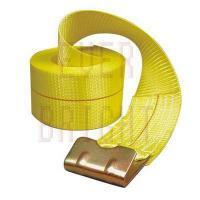 For these products, we are mainly selling to the America market and Euro market. The production quantity is about 30 containers per month. Lead time: At normal production time, we usually need about 15-20 days to finish one order/container for the customer. At busy production time, we will need about 30-40 days to finish one order.